L’ANSE — Zoning ordinance changes concerning wind turbines dominated the discussion Monday at a meeting of the L’Anse Township Board. The new ordinance, which passed by a 4-1 vote, allows for a waiver of setback requirements on wind turbines between participating properties. Under the old ordinance, a setback of at least 1.5 times the total height of a turbine is required, even on property lines between participating properties. A participating property is defined by the ordinance as one that is part of the same wind energy system and has at least one turbine on it. Sean Stocker, project manager for Renewable Energy Systems, the company that proposed the Summit Lake Wind Project, requested the zoning changes to facilitate project construction. At a previous meeting, he said the requested changes would allow for a “more efficient” turbine layout. Before the vote, Supervisor Pete Magaraggia, who was re-elected to his position Nov. 6, tried tabling the ordinance for the month. “I don’t feel comfortable moving on that,” Magaraggia said. Members of the public insisted the zoning ordinance in question was not discussed at a Sept. 27 public hearing and was only discussed at planning commission meetings on Oct. 3 and 24. “This is not the legal process,” said Catherine Andrews, a former member of the planning commission and current member of the Friends of the Huron Mountains, which opposes the wind farm. Other attendees, including current members of the commission, insisted the board should move forward with a vote. After the meeting, Burt Mason, FOHM chairman, said the resolution was not published, and passing it Monday did not seem right. The planning commission is also due for another change in membership. 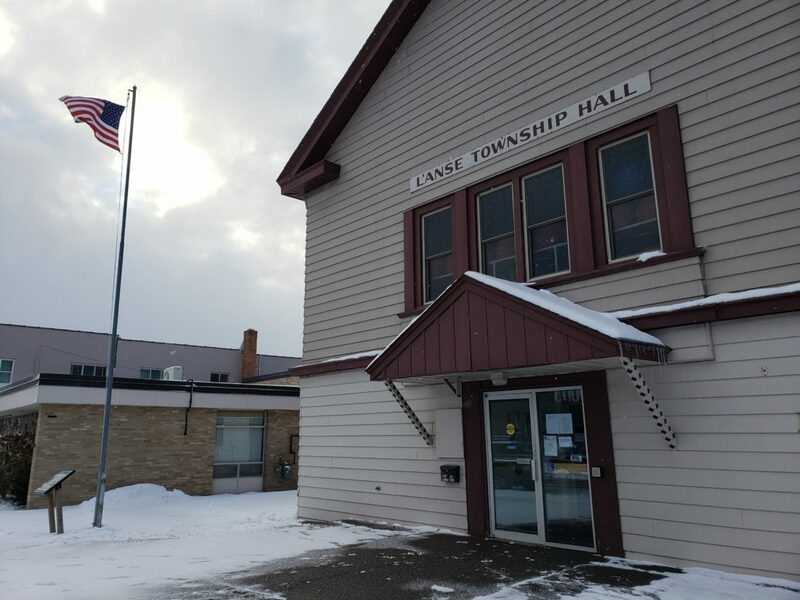 Magaraggia said the Michigan Township Association said only one of the two village residents currently on the commission is eligible to serve, which means either Joan Bugni or Roy Kemppainen will have to be replaced. Brian Kissel, currently the board liaison to the commission, did not win election to his appointed seat and will be replaced by Wallace “Buddy” Sweeney, forcing the board to choose a new liaison. Trustee Shelley Lloyd also brought up the recent passage of the statewide referendum to legalize recreational marijuana. “We should be thinking about what we want to do as a township,” Lloyd said. The MTA has produced sample resolutions to either allow or prohibit the retail sale of marijuana, but the board agreed to continue studying the issue.